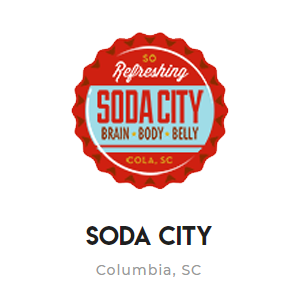 Soda City had already created a website with most of the content they wanted included. The previous website wasn’t the most functional and it just didn’t do the company justice. 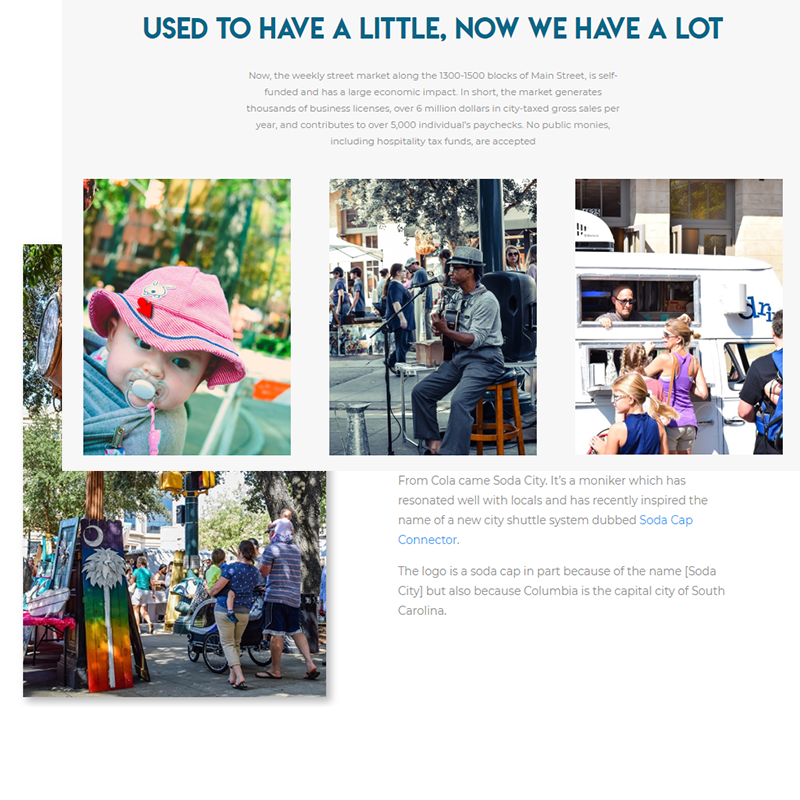 We were able to get to know the team and create an online presence that truly felt like the Soda City Columbia SC knows and loves. 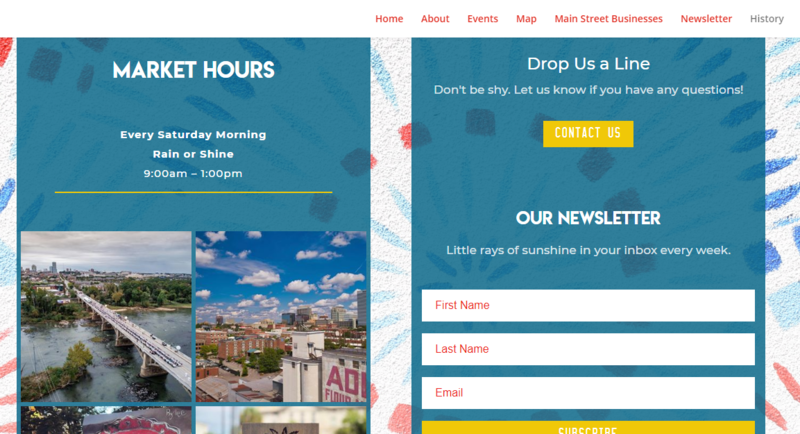 The team at Soda City wanted a website that was informative and to the point, but that “felt” like the Soda City Market. 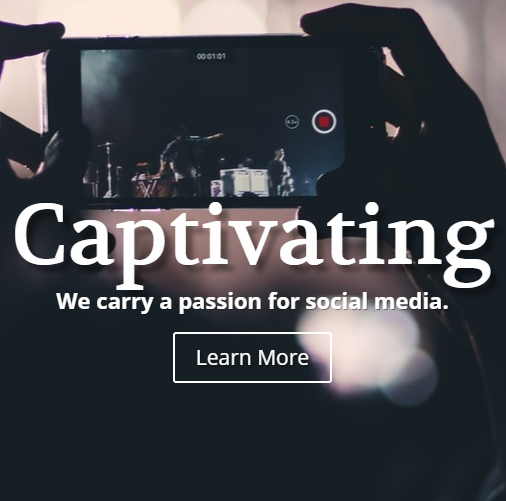 We helped them revamp their old site to create a user experience and that was easy to navigate. 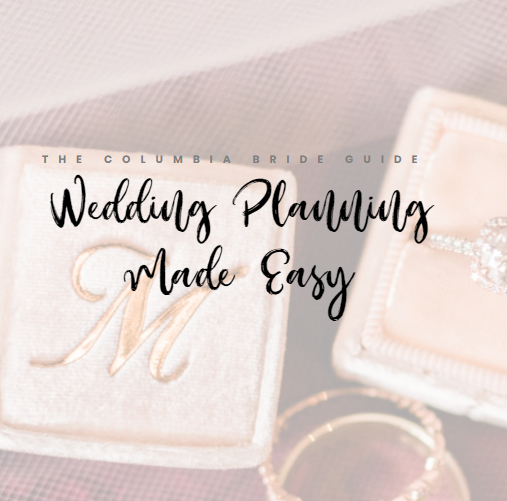 While almost all of the copy on the site belongs to Soda City, we were able to suggest a few new sections that did not previously exist. These new sections provide more important information to users and patrons of the maket. 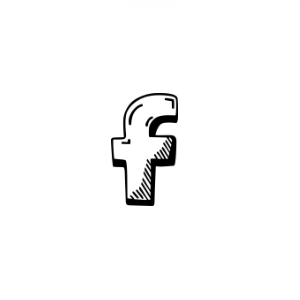 As with all of our web development projects, we always have Google in mind. 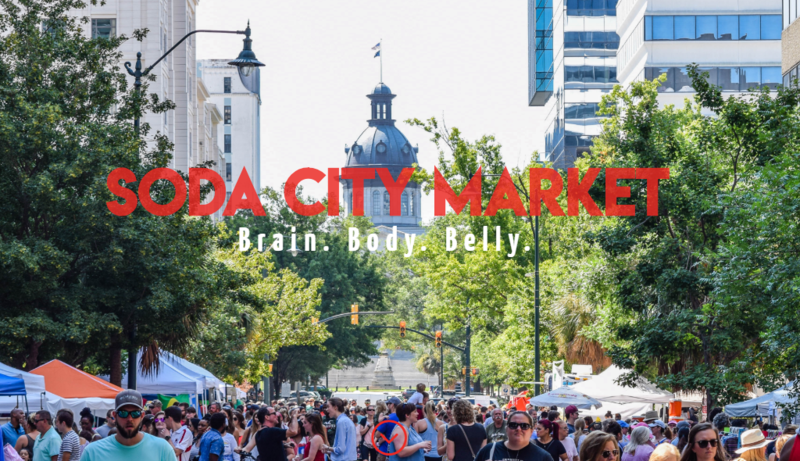 When creating the Soda City Market website, we implemented SEO best practices in each page and on the website as a whole. Browse some of our other recent projects below.